Integrity and transparency in all transactions. Providing investment solutions based on quality and unbiased research. Providing personalized services to all investors, institutions, business associates. Achieving success through client's growth. Always deliver what we promise. Making financial services more affordable, understandable and available to all. 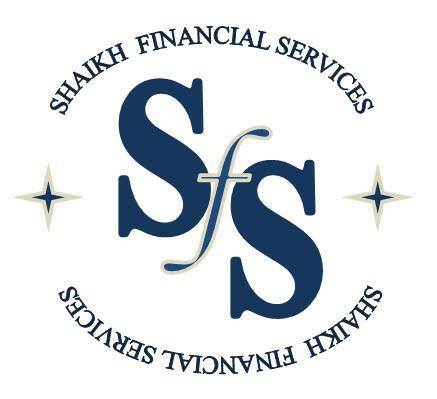 Shaikh Financial Services is a well-known name in the financial services arena offering an entire gamut of financial services under one roof. Right from Trading, Investing, Research, Financial Planning to Portfolio Management Services, we provide our clients with integrated, robust and reliable solutions to satisfy all their financial needs. © COPYRIGHT 2019 SHAIKH FINANCIAL SERVICES, ALL RIGHTS RESERVED.